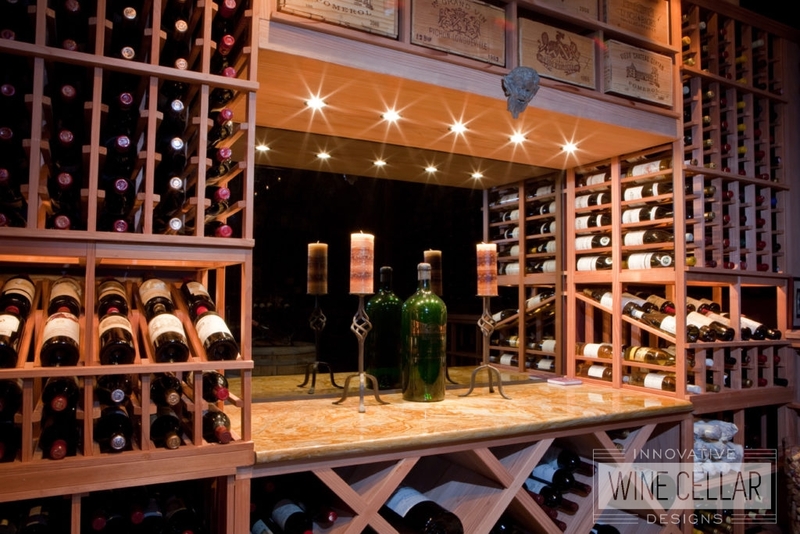 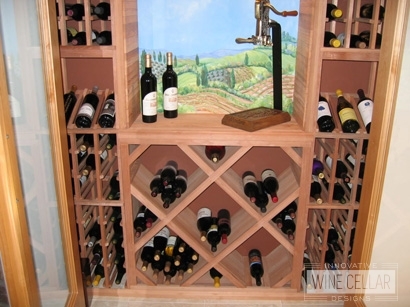 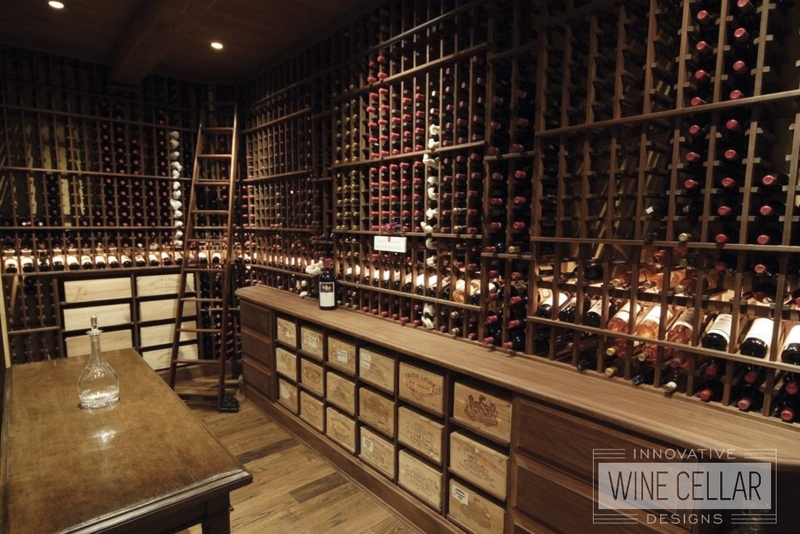 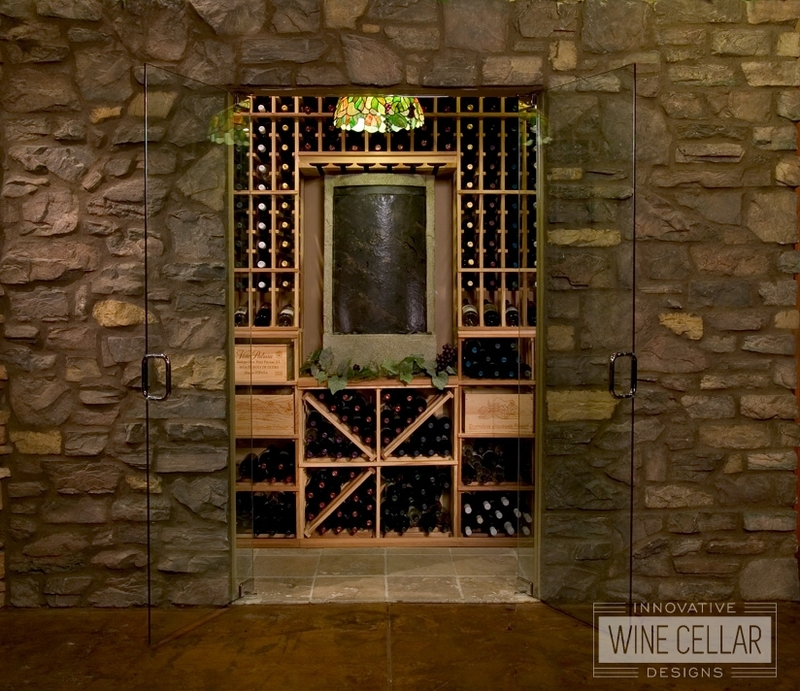 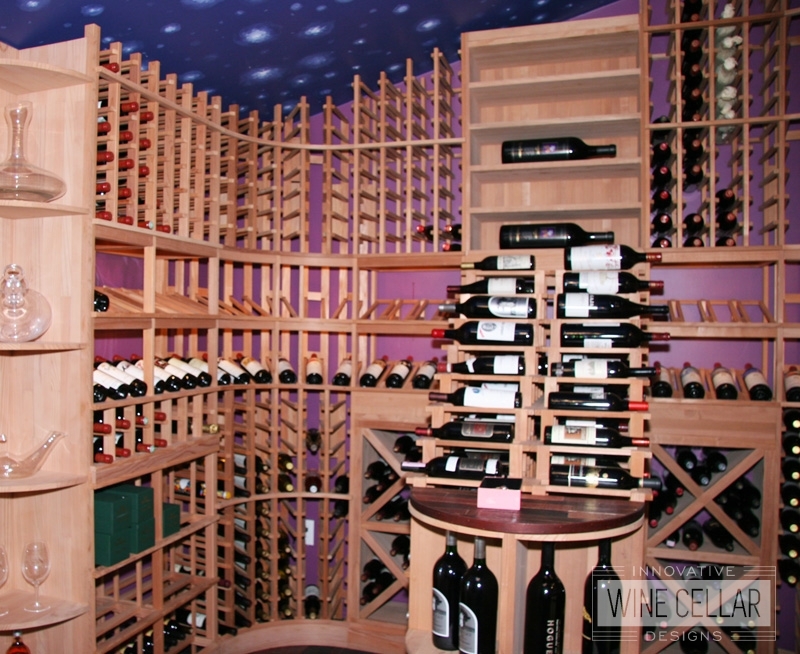 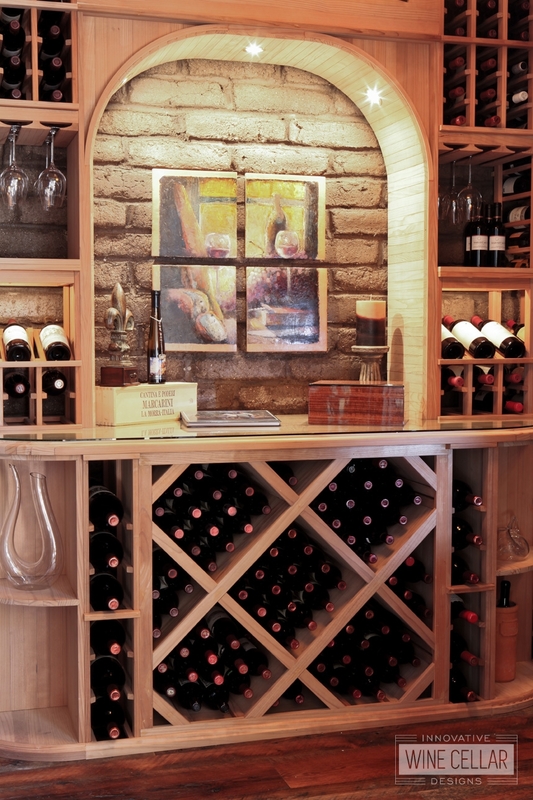 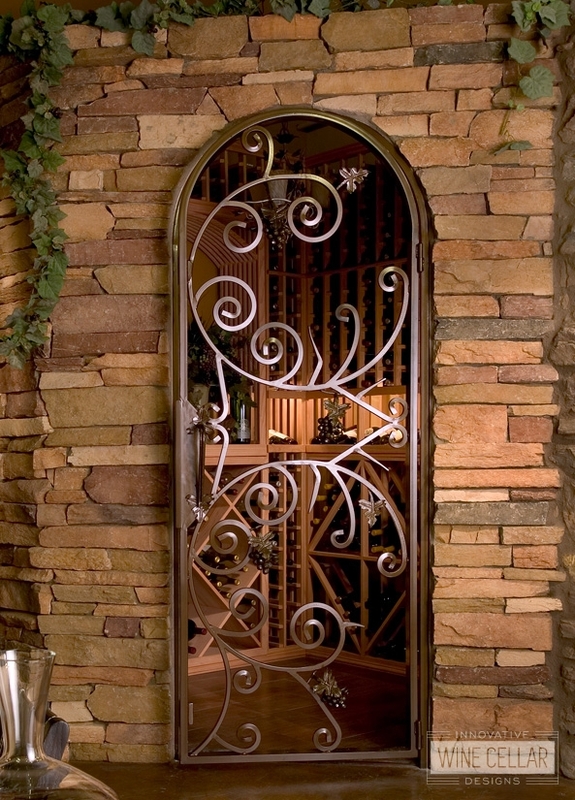 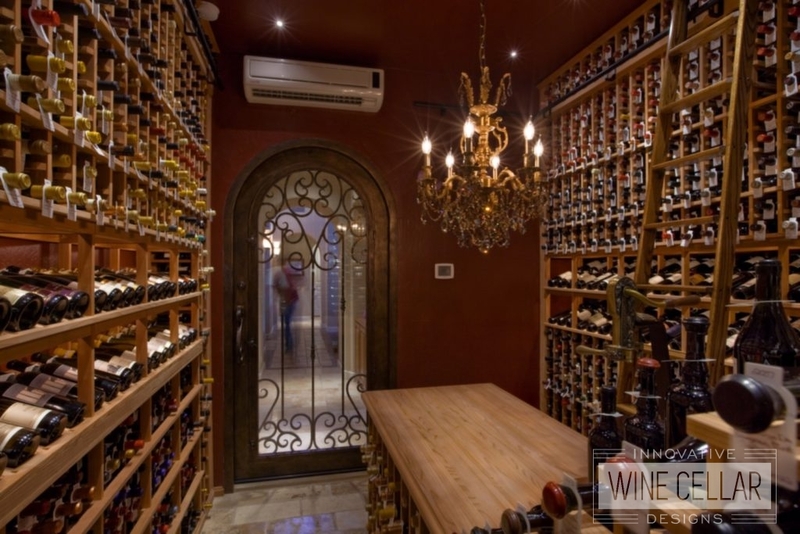 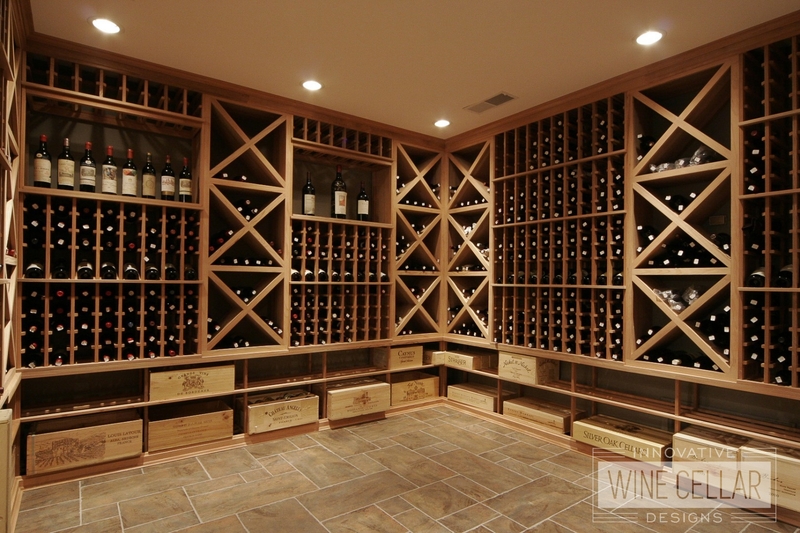 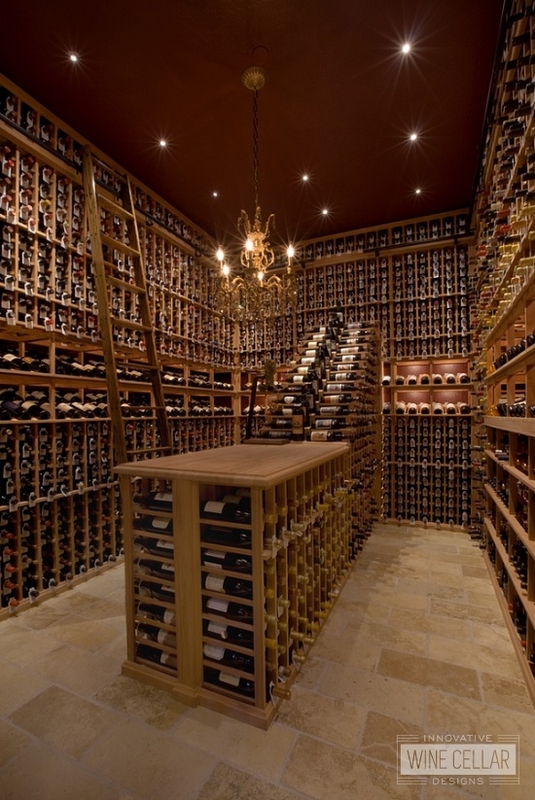 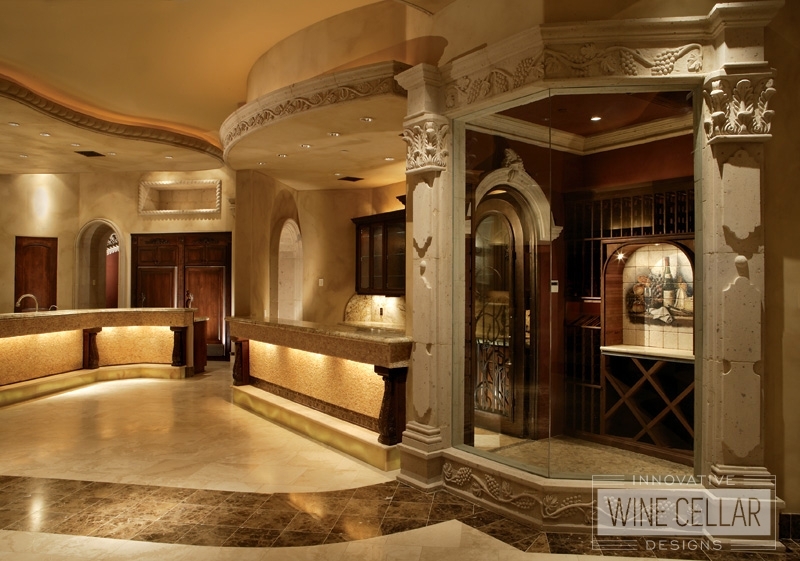 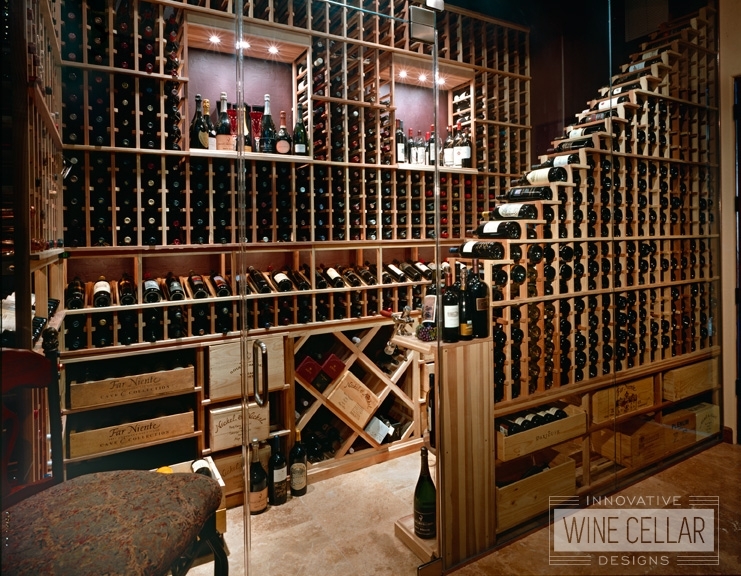 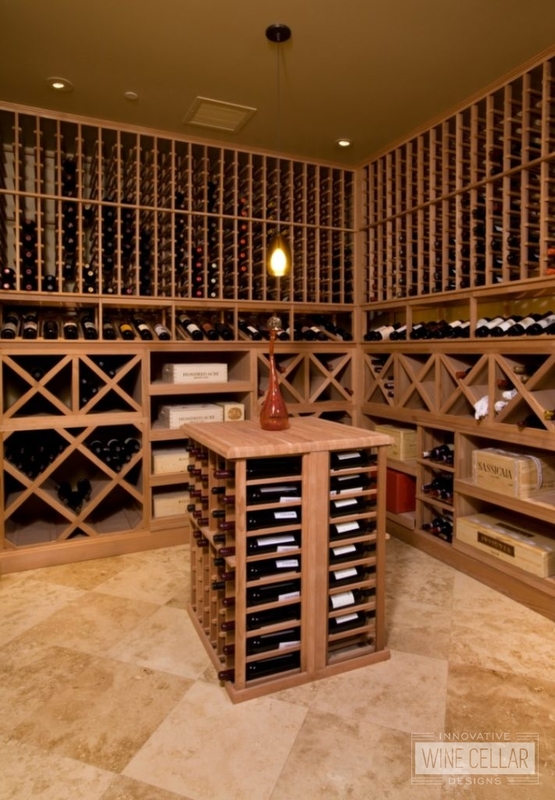 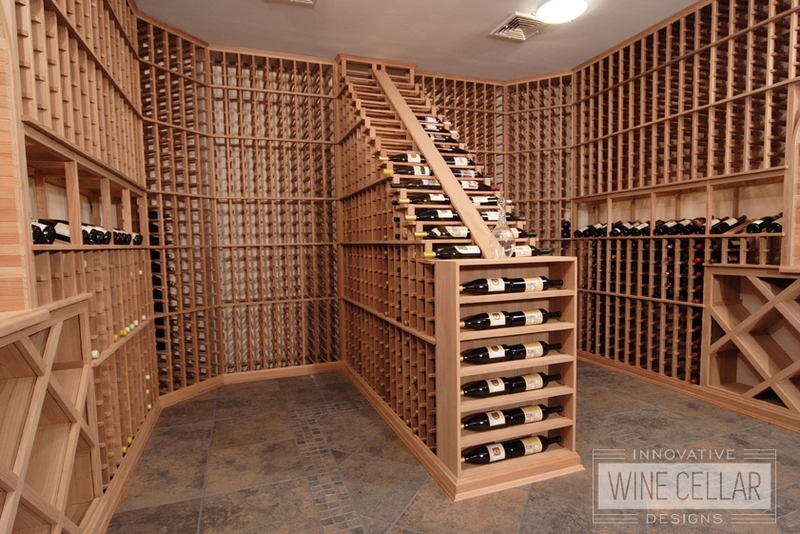 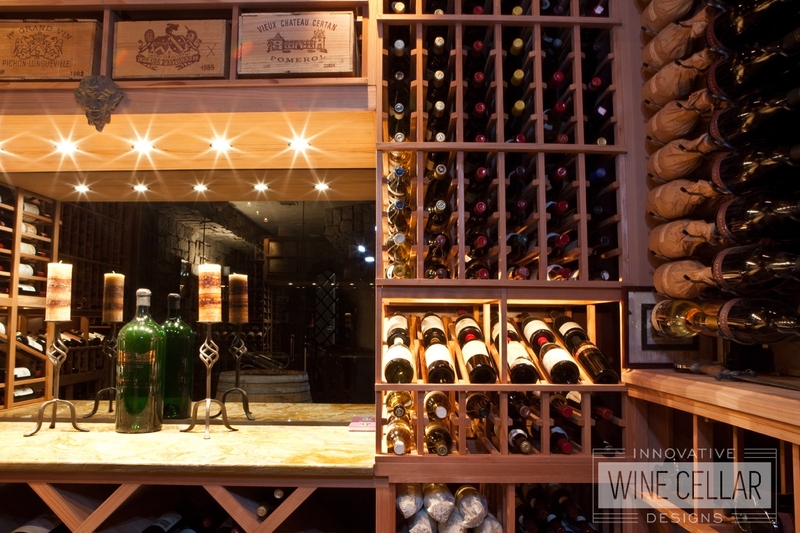 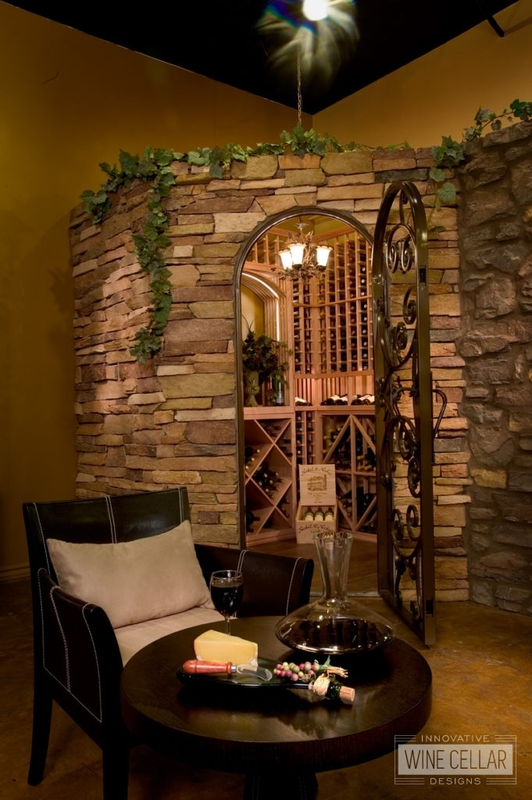 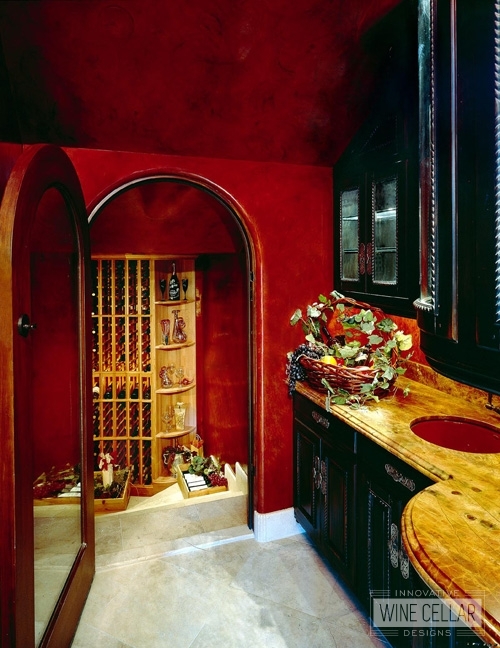 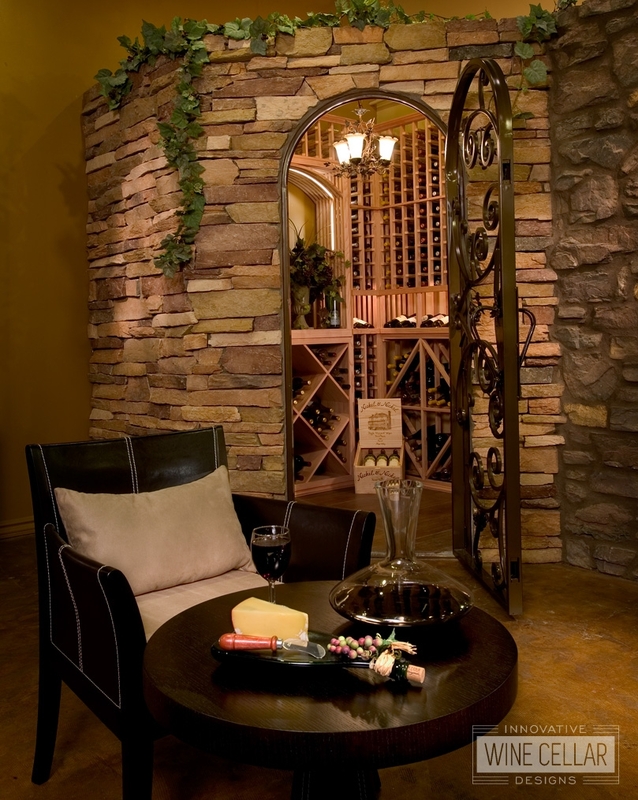 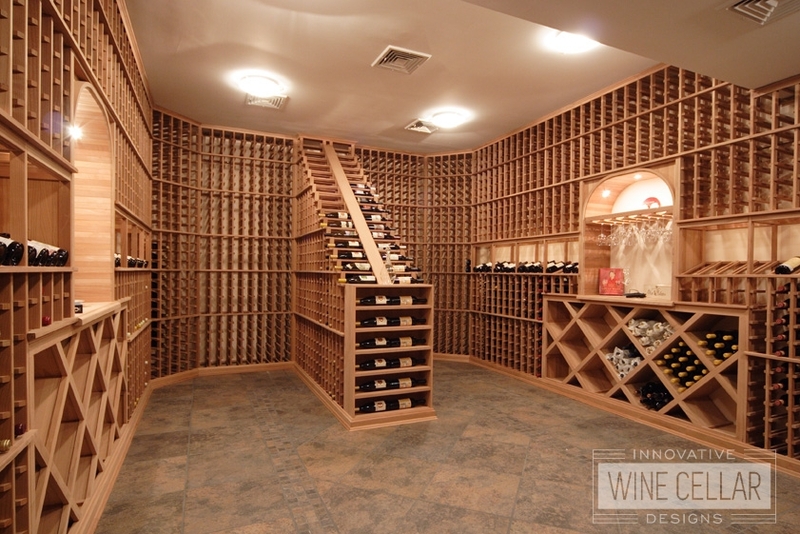 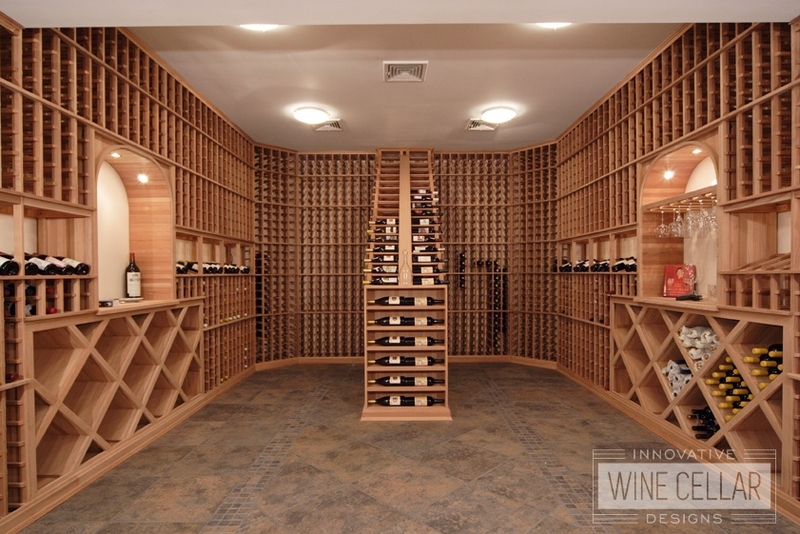 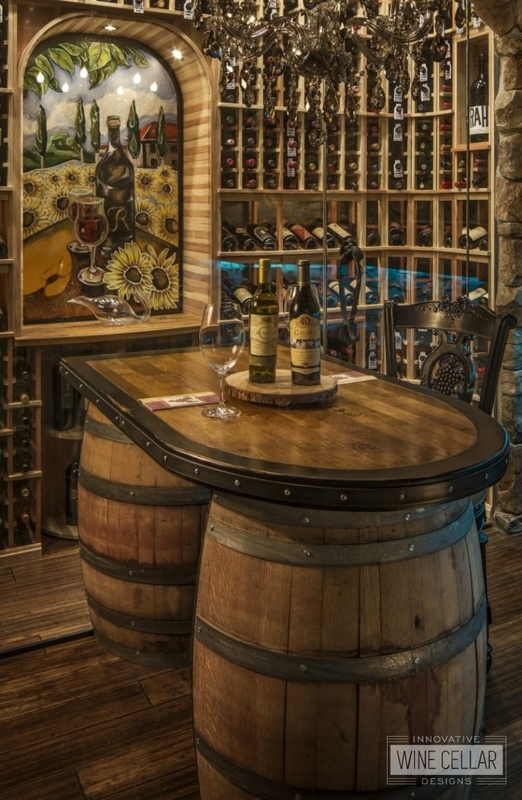 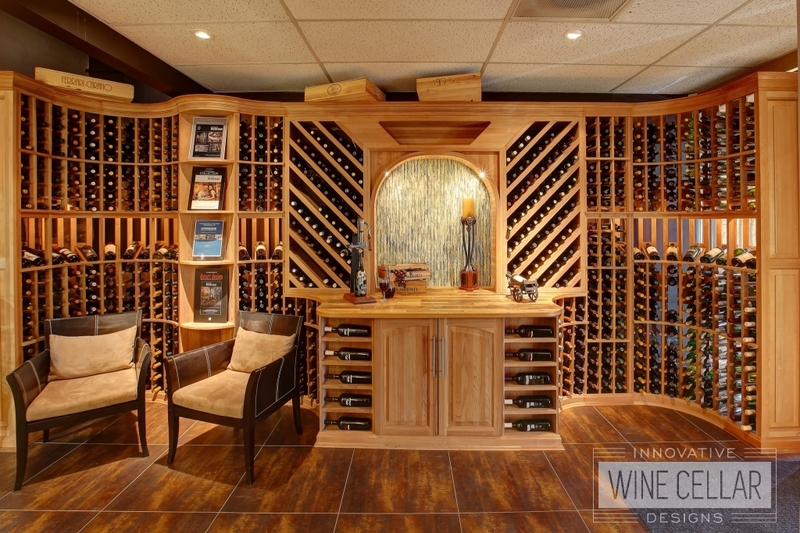 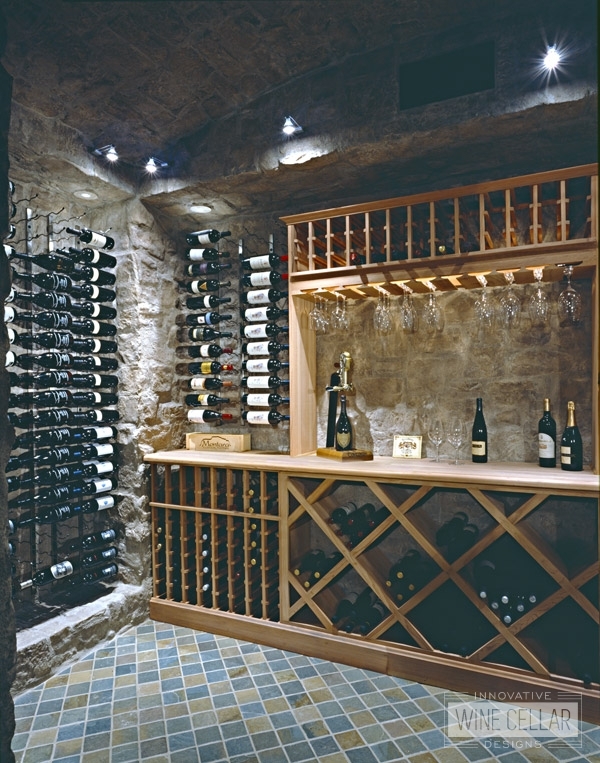 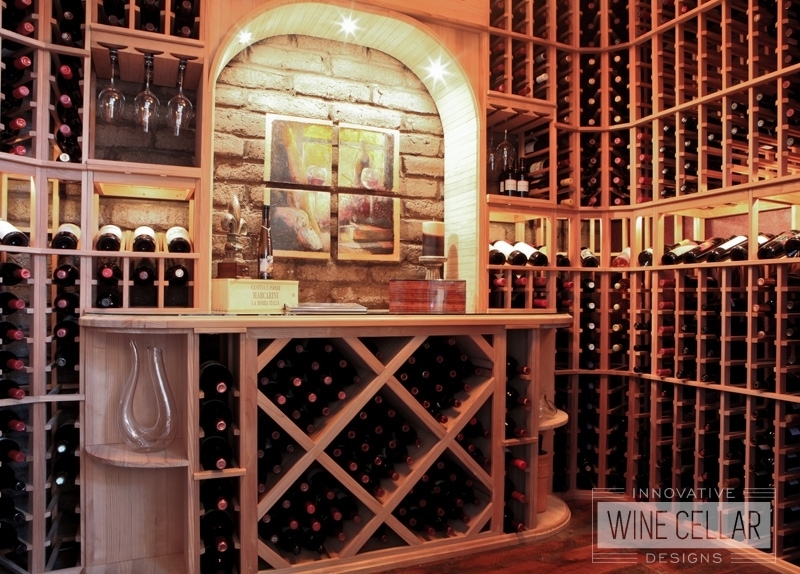 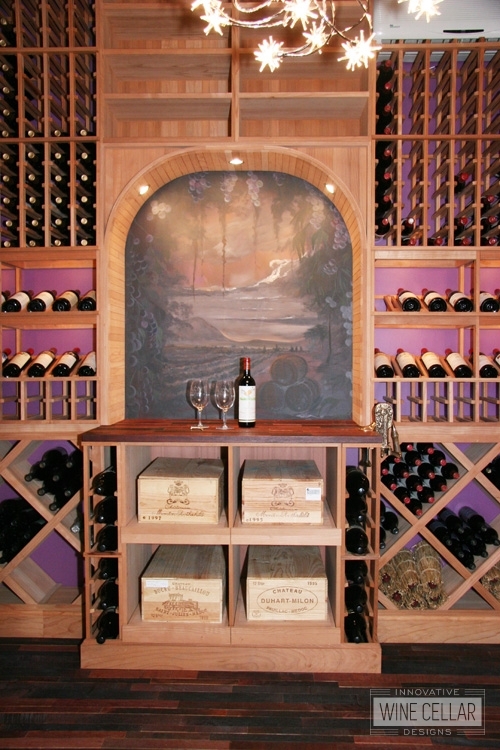 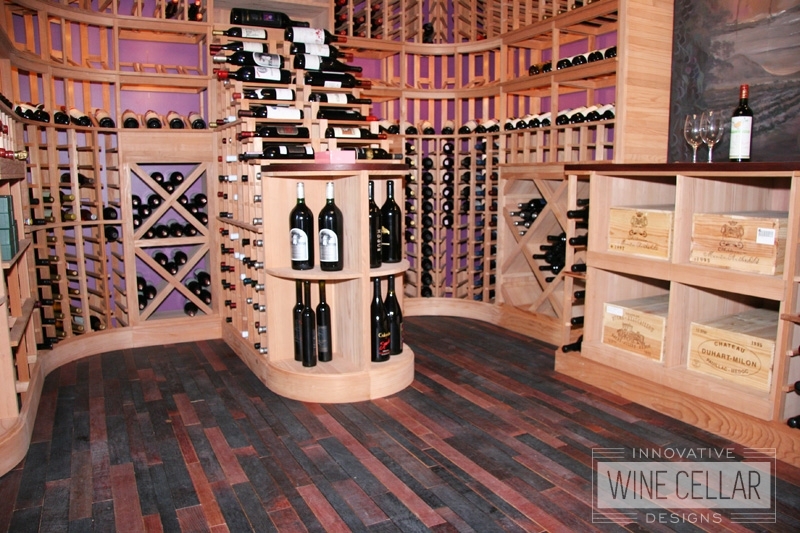 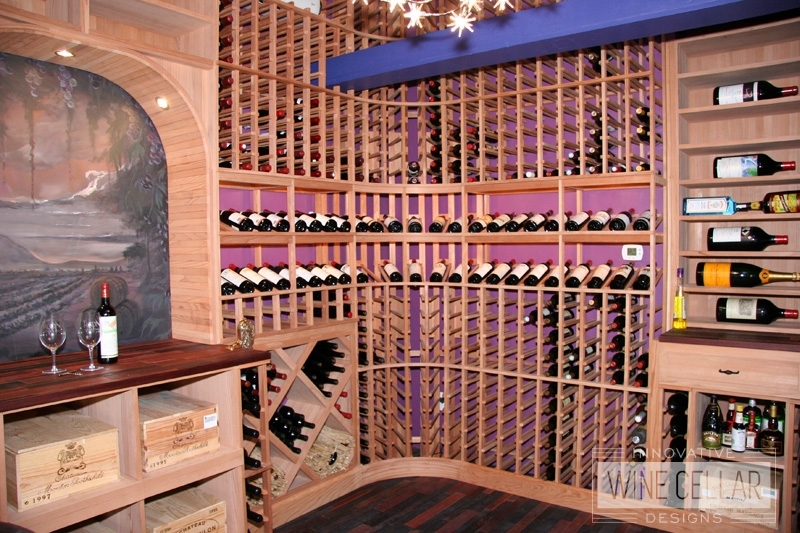 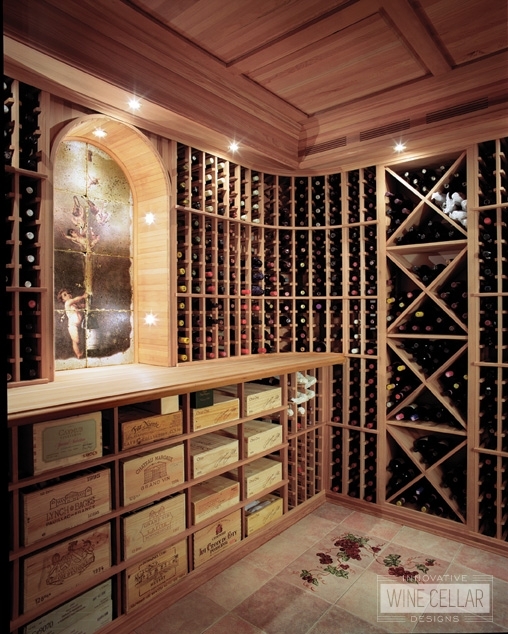 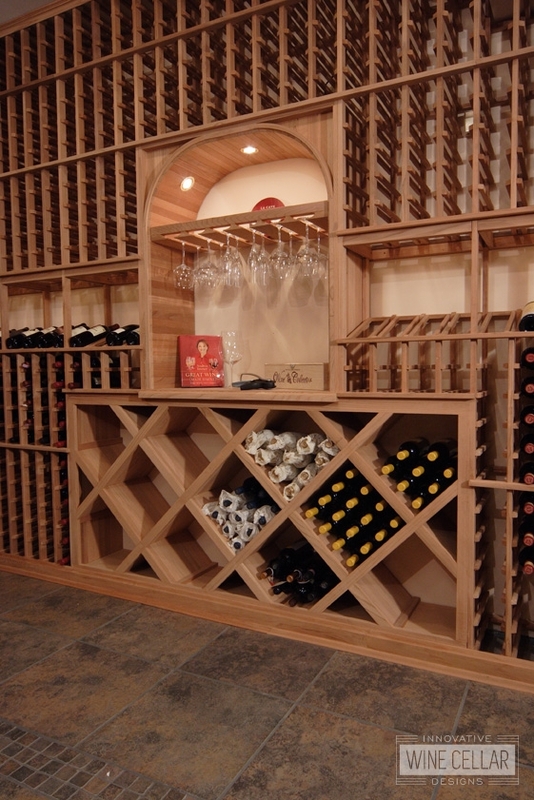 Since 2001 we have been providing quality custom wine storage. 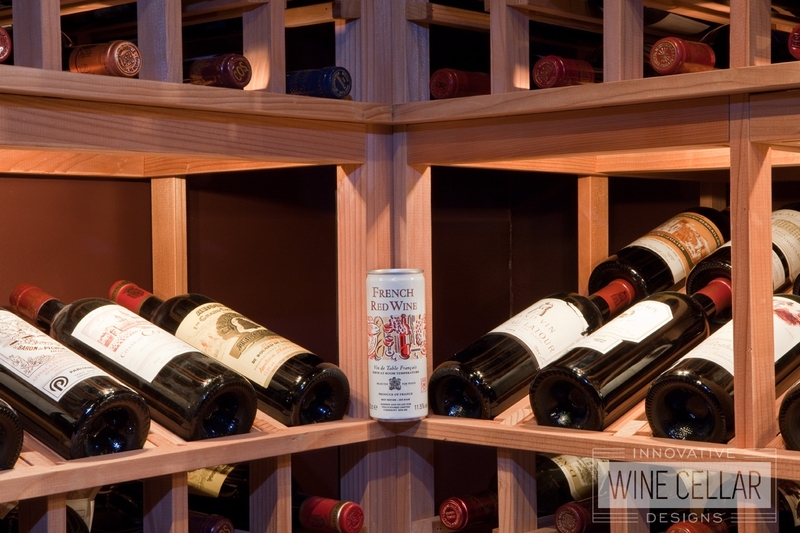 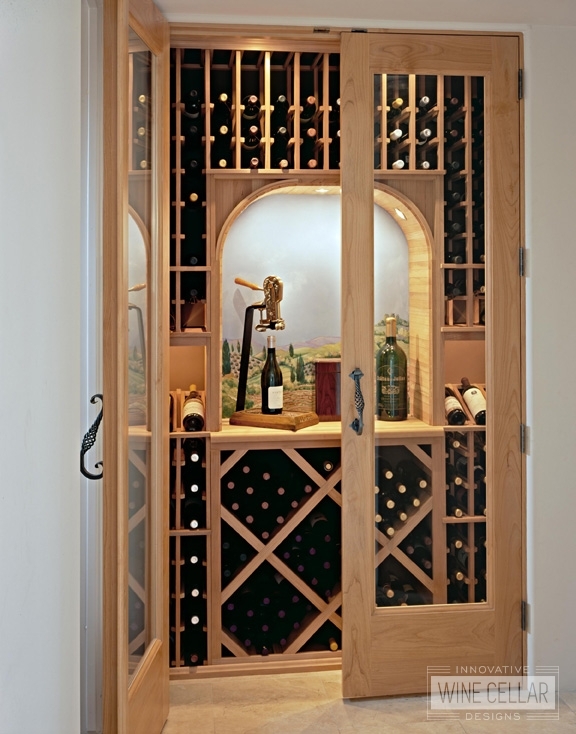 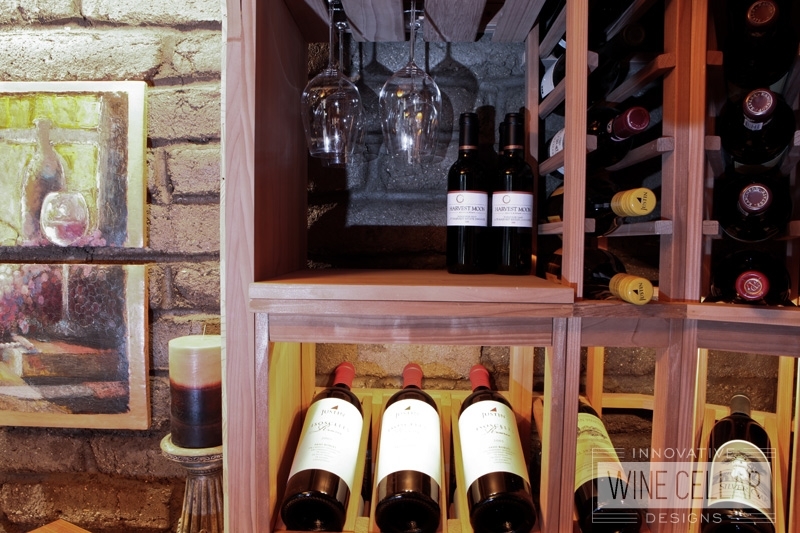 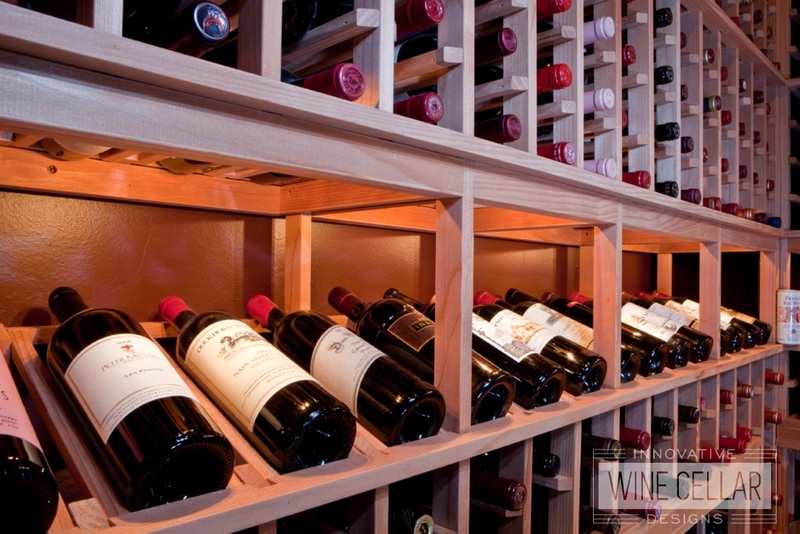 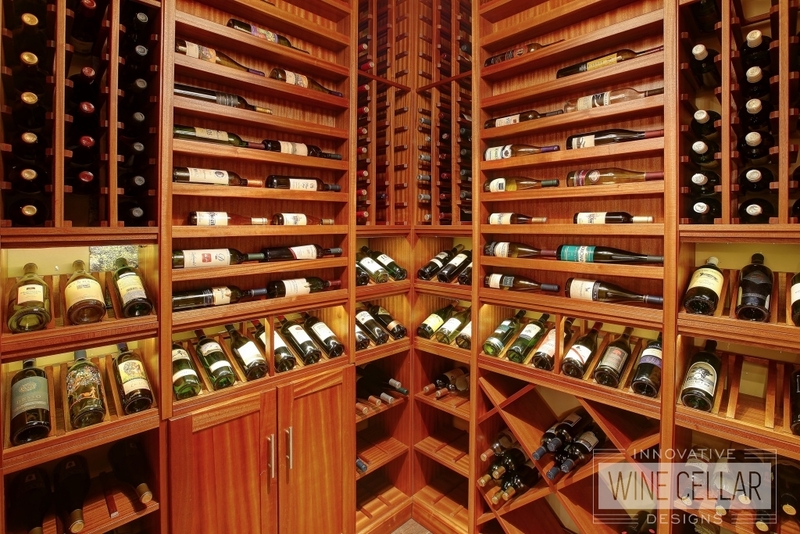 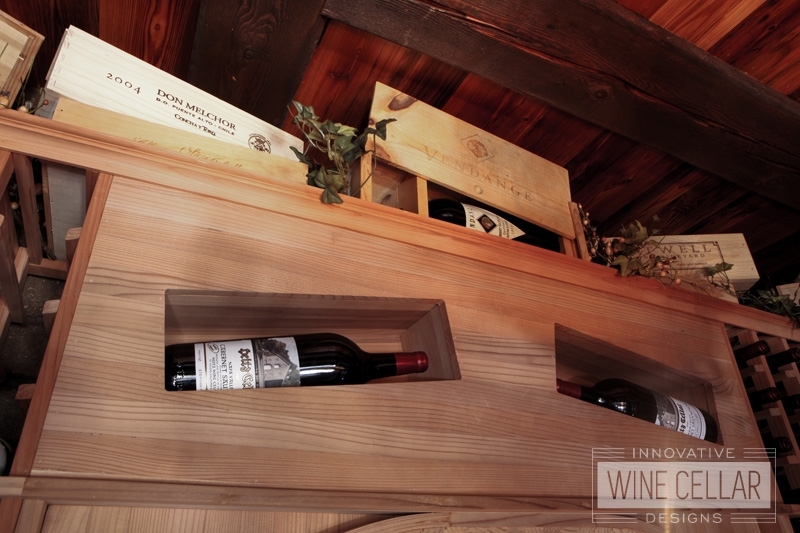 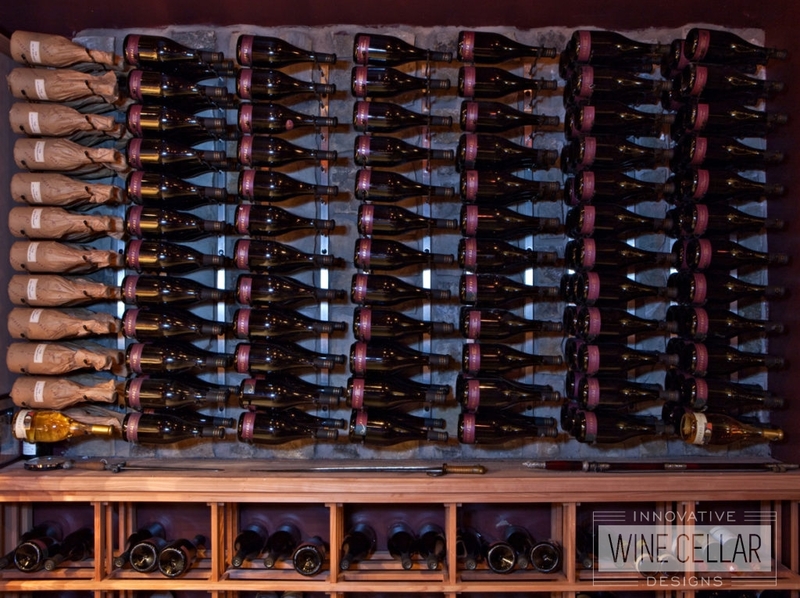 Our lifetime guarantee on our wooden wine racking is a testament to the fine craftsmanship found in our products. 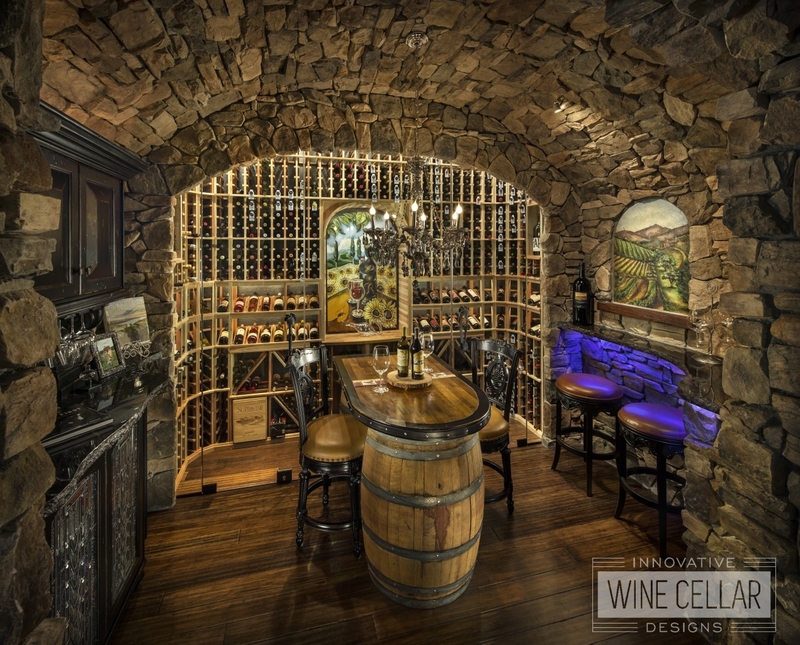 Choose from custom reclaimed wine barrels, diamond bins or cubes with face trim, curved corner high reveal, angled corner and much more.